You know you want to get your Gold Coast business or home painted, and you know you want to hire a team of experienced and reliable painters. But what you must look for as you go through the hundreds of recommendations and reviews for painting companies? 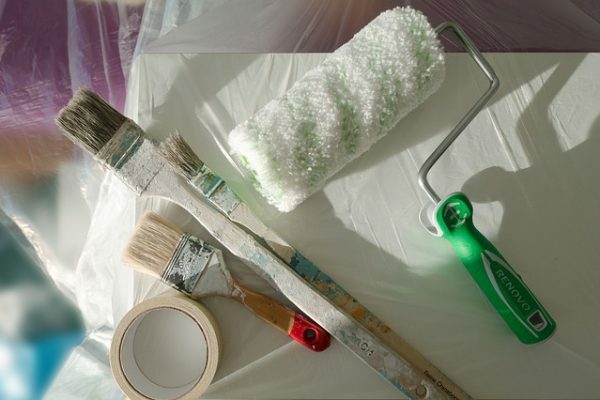 Is it essential that your painter be insured and certified or you should look no further than price? What does insured and certified even mean? 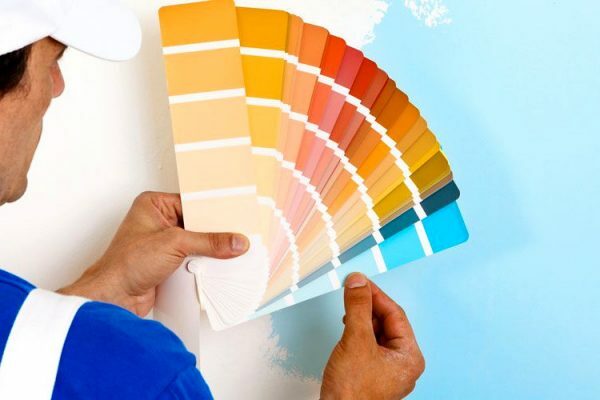 Let’s have a look at these terms and why they are important as you find a professional painter for your interior or exterior, commercial or residential paint job. A certified painter is one who has received special training on how to properly handle painting projects. They will have the training and skills to safely handle your commercial and residential projects and ensure the beauty and safety of your business or home. 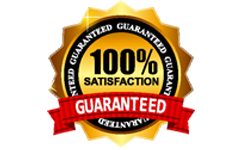 If you want great results, it is important that you choose a painter who is certified to handle it. Discuss your painting needs and know about their methods and approach to ensure you are making a wise decision. 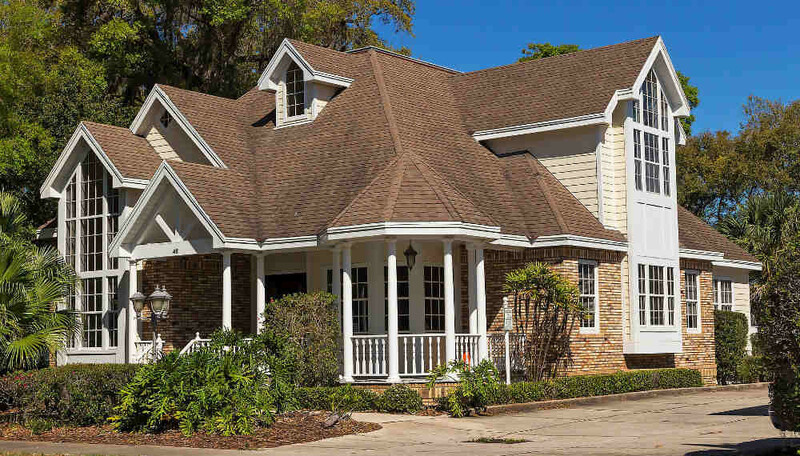 Just like any insurance, hiring an insured painting contractor means that if some type of problem occurs with your project, they are covered for any damages to your business or home. Check your painter’s insurance and don’t hesitate to call their insurance company to ensure their coverage is current and can protect you and your home easily. If a mistake occurs or something goes wrong, your painter’s insurance will cover damages to your property. This insurance also covers any injuries that may occur on the project site and ensures that you won’t have to bear the expenses of medical bills and health issues occurred at your business or home. Before hiring a painter for your project, do your homework well and ask them about your their insurance, experience and approach. Ask them to share examples of their work. Get quote and have a personal meeting with them. Here at Repaint Pro, we are insured, certified and licensed for all painting work in the Gold Coast. 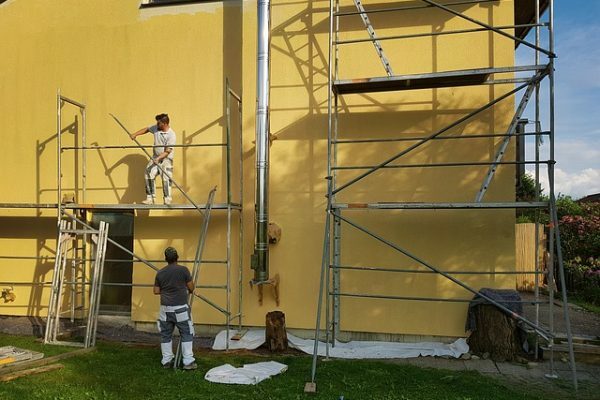 Our painters are highly experienced and use the best painting tools. You can rest assured about satisfactory and trouble worry painting experience. Our services are very reasonably priced and cost-effective, so look no further and give us a call now.